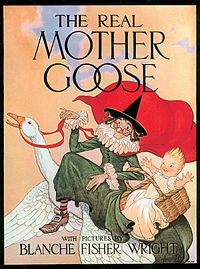 The Tales of Mother (and the) Goose «Miss um... Erica?!?! Miss um… Erica?!?! As I have gotten older I truly believe your perspective and attitude about life are what create lasting happiness. I nominated you for a Versatlie Blogger Award. You’re most welcome! Feel free to wall paper your entire home with print outs of the award, but there are rules that come attached to accepting the award… check out my post “Who Knew?” for the rules. I didn’t make ’em up. I just read ’em, followed ’em and passed ’em along. Enjoy! Your Mom sounds like a trooper! What a great story.